May is Mental Health Awareness Month. One in five adults in the U.S. experience mental illness in a given year, according to the National Alliance on Mental Illness . However, many people are too ashamed to seek help or share their experience. Here's a list of 9 celebrities -- some local -- who struggle with mental illness and call for an end to stigma. 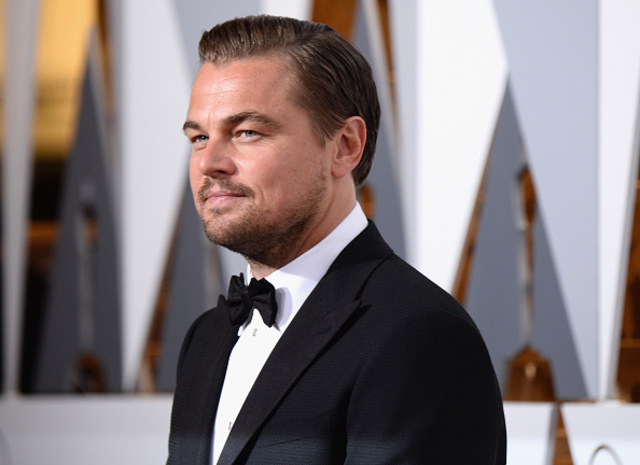 When Leonardo DiCaprio played Howard Hughes in "The Aviator," obsessive compulsive disorder that plagued his childhood was reawakened. "I remember as a child, stepping on cracks on the way to school and having to walk back a block and step on that same crack or that gum stain," he told ABC News . "Let's just say it took me a while to get to set, having to step on tons of things." "The Kid" battles depression, like 16 million other Americans. In 1988, when he was 17, he attempted suicide by taking 300 aspirin (he lived in Mount Airy at the time). He also said he contemplated committing suicide with his father's gun. 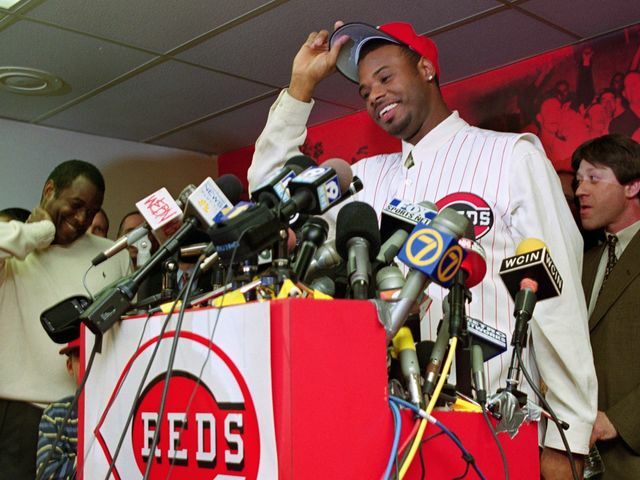 But Griffey opened up about his suicide attempt years later to help others battling depression and suicidal thoughts. "Don't ever try to commit suicide," the Hall-of-Famer to be said. "I am living proof how stupid it is." Brittany Snow was taken to the hospital for self-harm, depression and eating disorders at age 19. "I wasn't the person I wanted to be and I knew something was wrong," she said . The actress was diagnosed with anorexia, exercise bulimia (where the affected person exercises their food "off" rather than purging), depression and body dysmorphia. "When I was 16, I read an article in a magazine about a model who was anorexic and bulimic and cut herself," she said . "I burst into tears. I saw myself. The model talked about how she got help and has an amazing life—I carried around that article in my back pocket for a month, to feel like there was hope. That article saved my life." 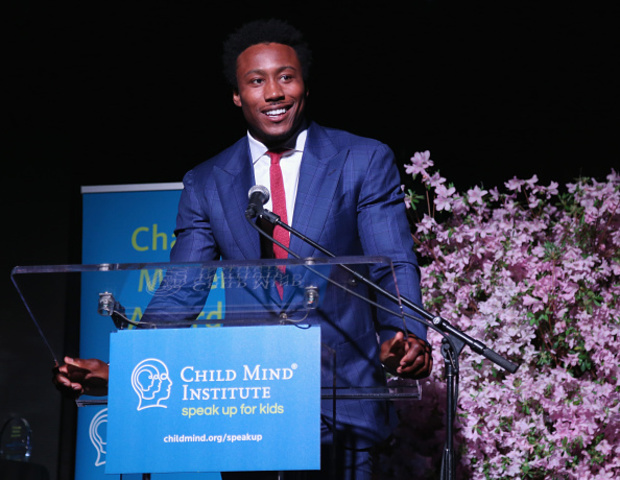 Brandon Marshall has become one of the first major advocates for mental health in professional sports. The Jets WR opened up about his Borderline Personality Disorder diagnosis and is serving in an advocacy role comparable to Magic Johnson. “It’s my purpose,” he said in a 2012 interview . “not only in sport, but in this world. Marshall, a Pro Bowl MVP, made headlines when he wore bright green cleats in a game during Mental Health Awareness Week in October. In addition to raising awareness of a not well-known disorder, he began advocating for public awareness and better support and care for professional athletes. Today, Marshall's non-profit Project Borderline works to spread awareness, educate, and end the stigma surrounding BPD and mental illness as a whole. 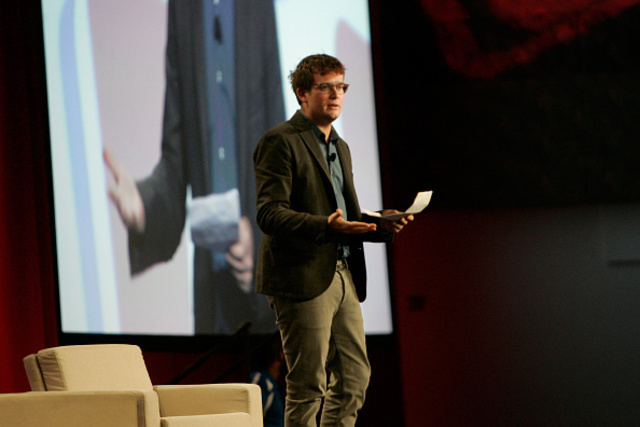 John Green -- young adult novelist and creator of sensational fictional relationships -- has always been vocal about his battle with depression, anxiety and obsessive compulsive disorder. His point is, especially, to end the stigma surrounding mental illness. "Like millions of others, I take medication to help treat my mental illness," he said . "Treating chronic medical conditions must not be stigmatized." 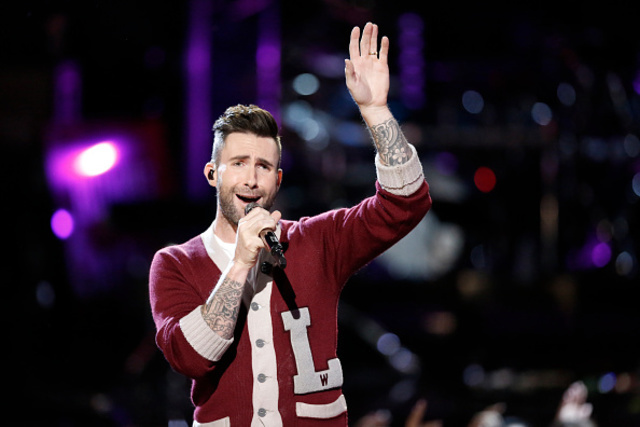 Maroon 5 frontman Adam Levine sends a message to young people with ADD/ADHD and adults who haven't "grown out" of the symptoms -- you're not bound to be a failure and you shouldn't be ashamed. "After visiting a doctor, I learned that I still had ADHD. It was affecting my career the way it had affected me as a kid in school. I got the word out that ADHD doesn't go away when you grow older," he said in an Op/Ed for Additude Magazine . "If you were diagnosed with ADHD as a kid, you might still have it now. ADHD isn't a bad thing, and you shouldn't feel different from those without ADHD." 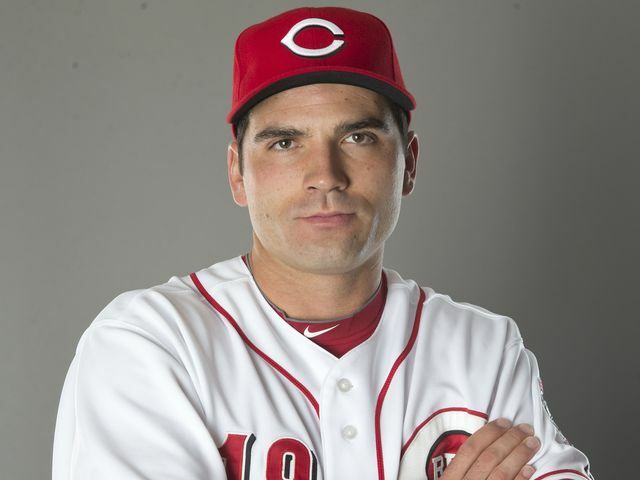 When Joey Votto left the Reds in 2009, fans had a lot of questions -- and theories -- about the unknown illness that could have led to his hiatus. When he returned, he gave the public a candid answer : He was suffering for serious depression resulting from the death of his father. Votto went on bereavement leave when he father died, but depression lingered for the next ten months. He suffered from anxiety attacks and panic attacks during the Reds season. “I’ve been struggling so much with this in my private life, even though I’d go on the field and do well,” he said after his return in June 2009. “Going out on the field? I couldn’t do it anymore because I was so overwhelmed. The stuff I was dealing with finally seeped its way onto the game. I had to put an end to it, because I just couldn’t be out there.” Votto began seeing doctors back in Cincinnati and said he wanted to share his story to show "how difficult the grieving process is." Joined by another 3 million Americans, actress Emma Stone opened up about the panic attacks she had as a child. They started at around age 8, she said . Her first panic attack happened at a friend's house where she "thought the house was burning down." The experience caused her to develop some social anxiety. "I was just kind of immobilized by it," she explains. "I didn't want to go to my friends' houses or hang out with anybody, and nobody really understood." Stone said therapy and acting help her cope with anxiety.